Kirpal Medical Practice is working in partnership to provide additional GP appointments between 6.30 pm - 8.00 pm during the week and also over the weekend. 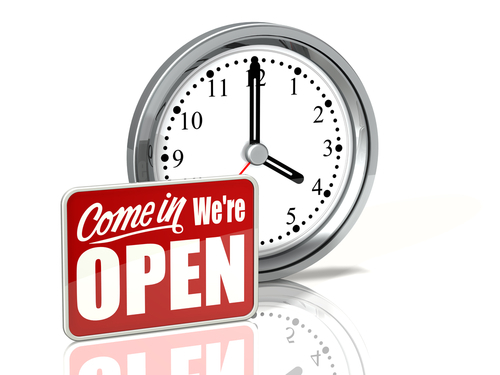 If you need access to an evening or weekend non-urgent appointment, please call and speak to the receptionist at Kirpal Medical practice during normal opening hours. Please note, that your appointment may be with another practice in the area and may not be at your registered practice. 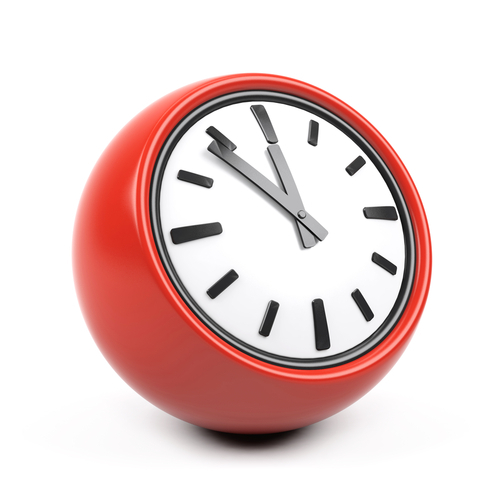 Patients are reminded that the out of hour’s emergency service is for genuine medical emergencies only. By this we mean serious medical problems that cannot wait until the next morning or the next available surgery.